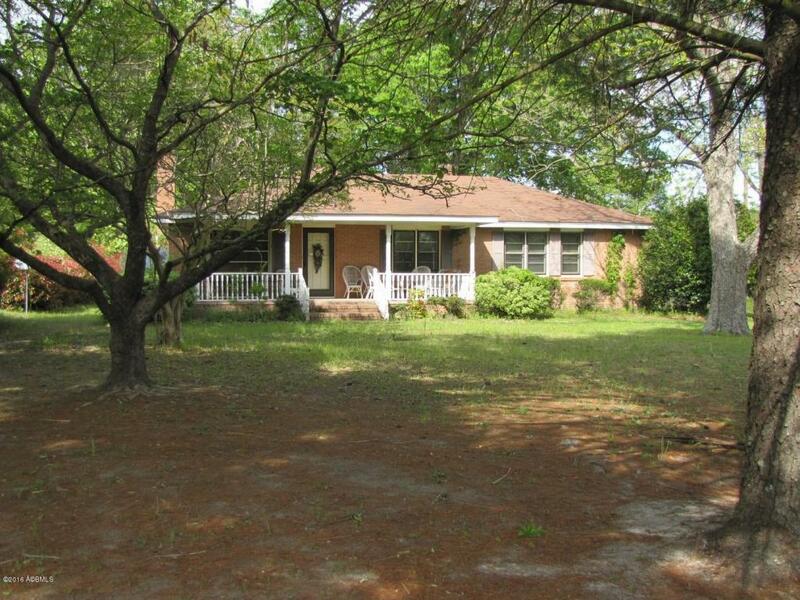 Brick 3 bedroom home on 1.7 acres with 4 storage buildings in Hampton, South Carolina. Home and storage buildings being sold in ''as is'' condition. Additional timber acreage available. Great opportunity.